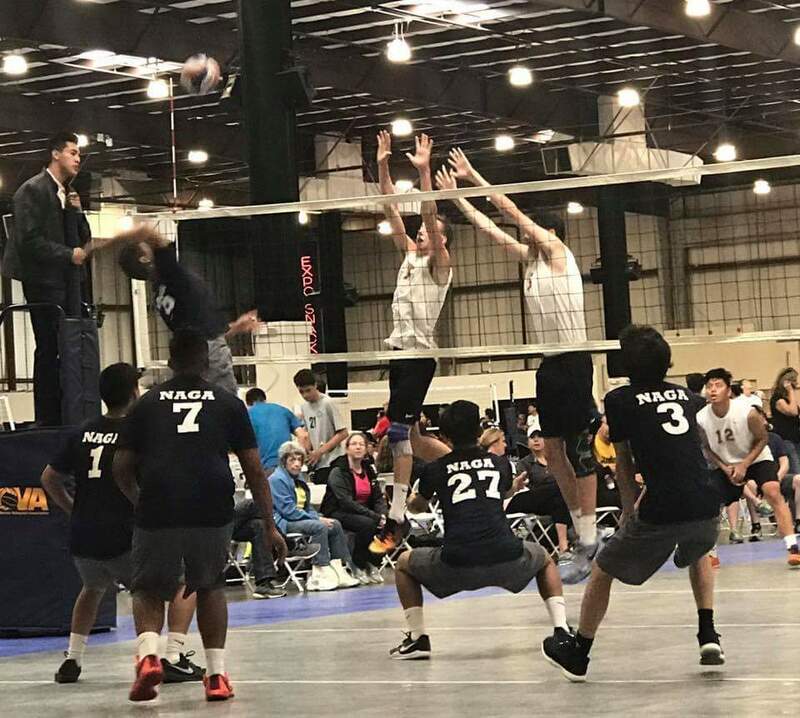 Sign up for Insy Volleyball Today! 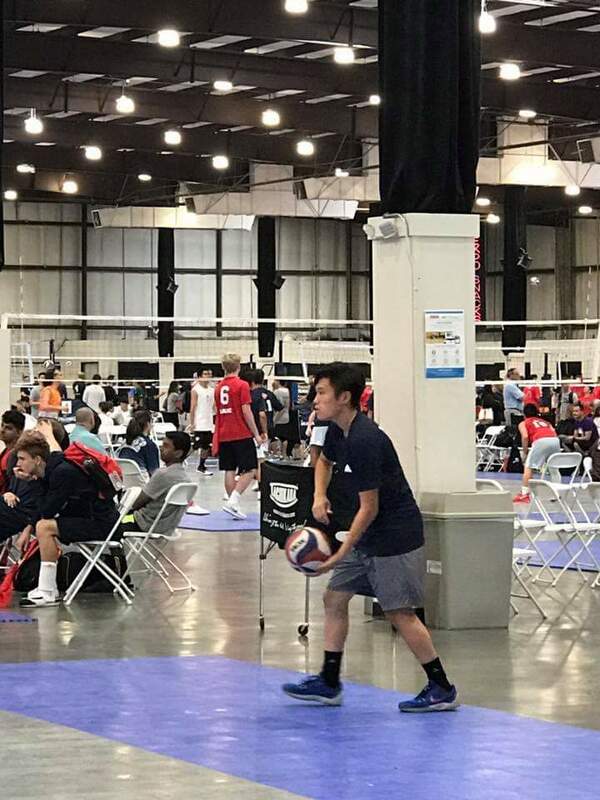 Insy volleyball club is an outstanding, fun, and competitive place in which you or your child can improve their incredible skill in volleyball. 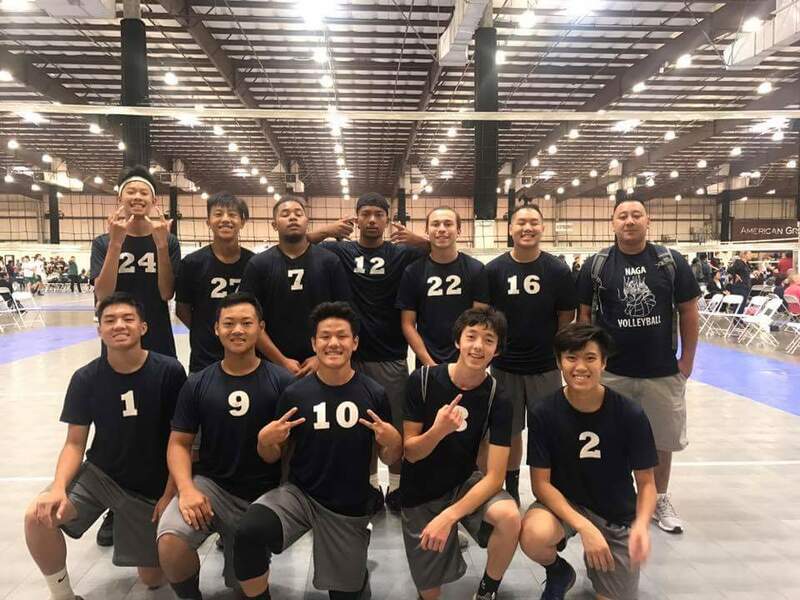 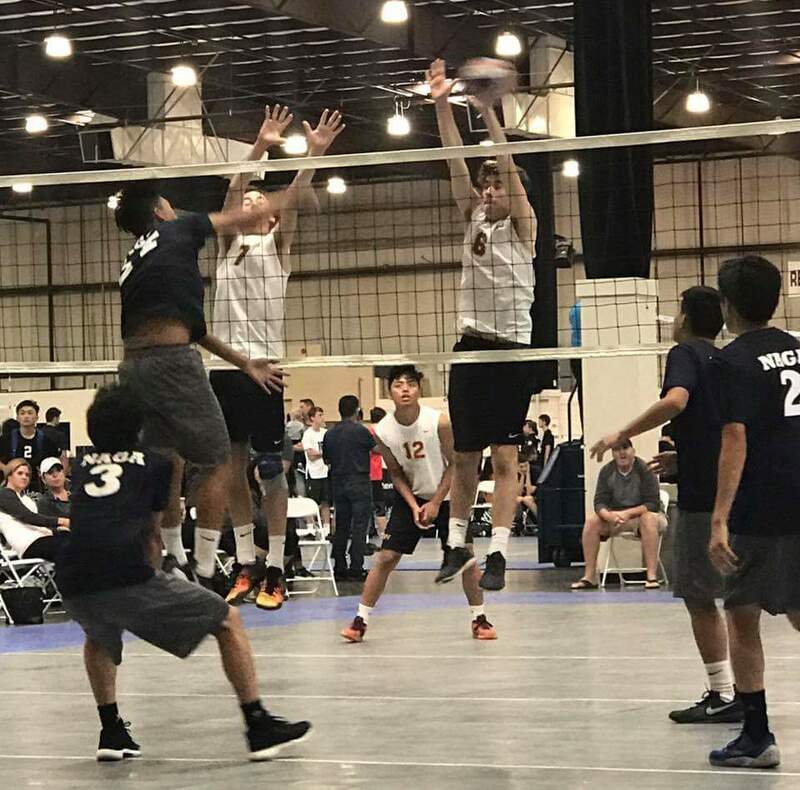 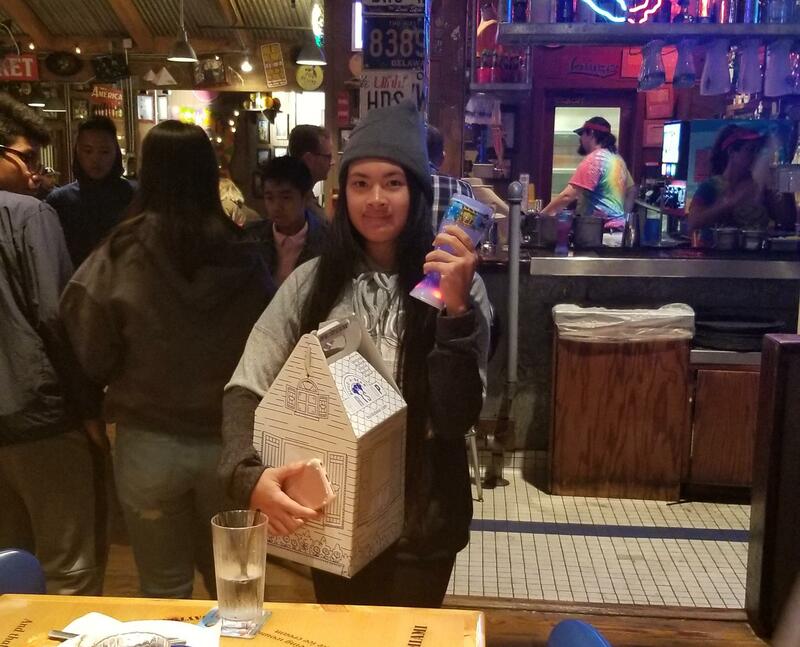 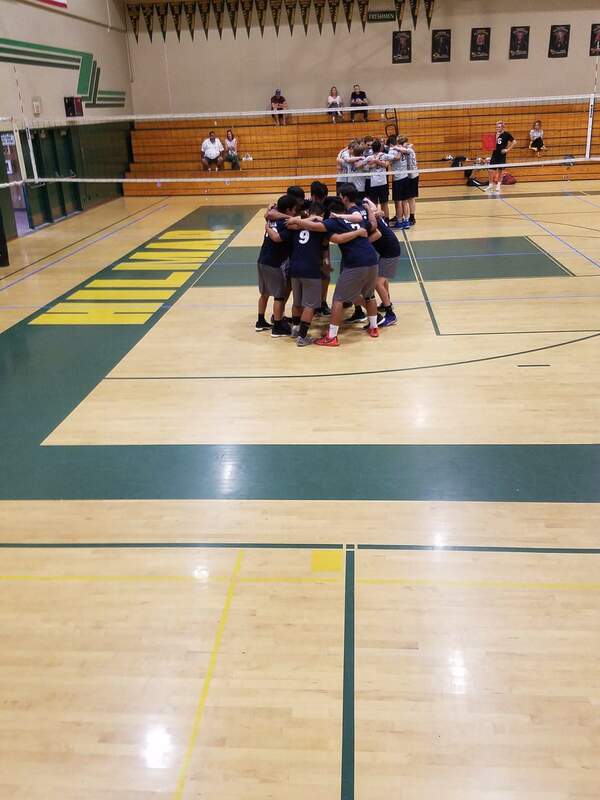 Insy volleyball club is also a great place to create long lasting bonds with new people and connect with the many coaches there may be. 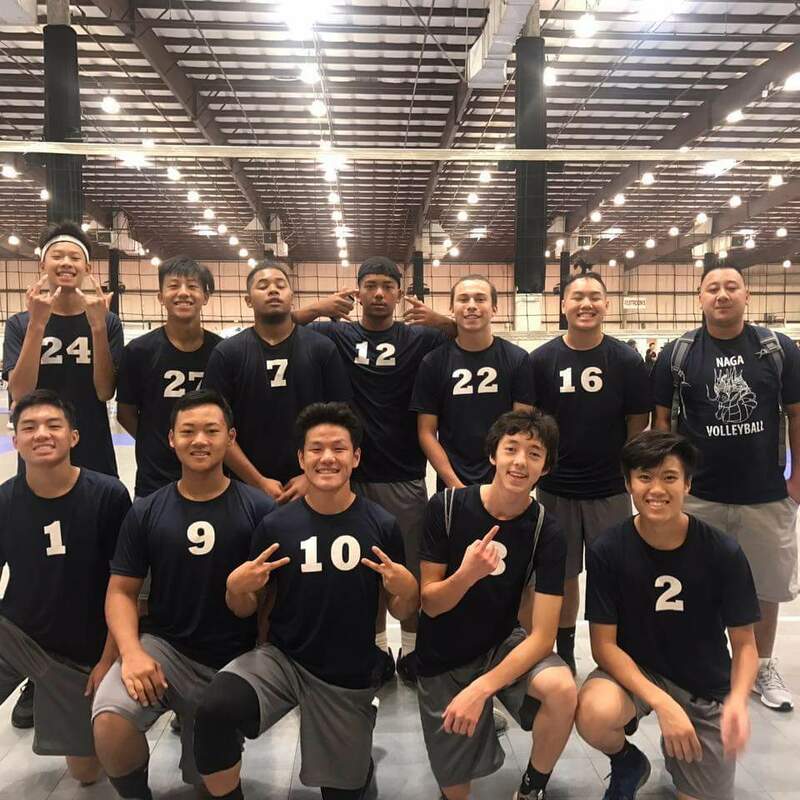 We play in many tournaments, travel together, but most importantly we have a great time together playing as a team and as a family. 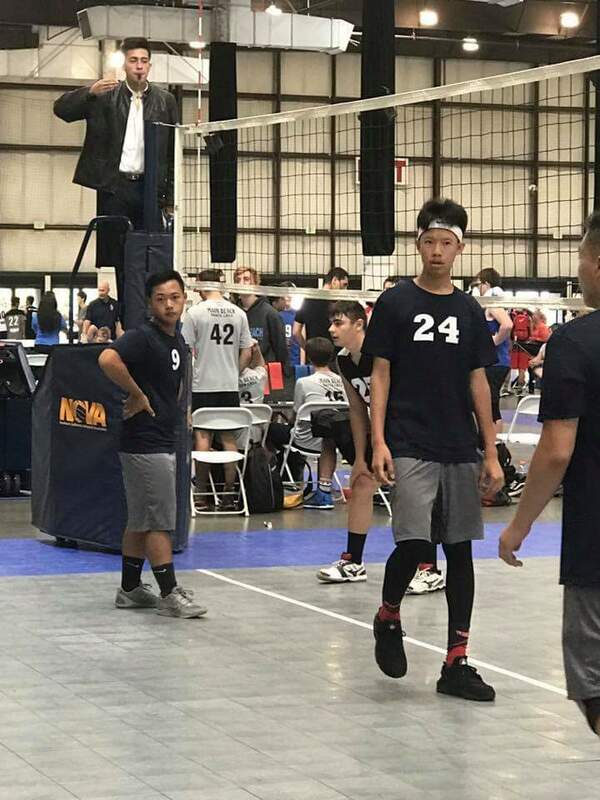 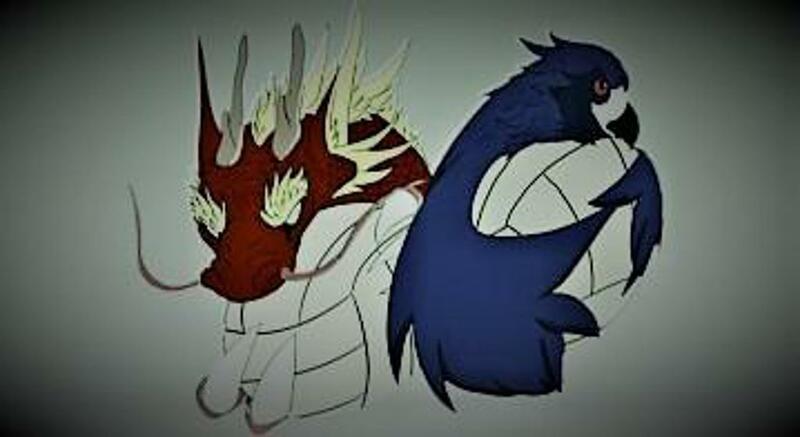 Come and join Insy volleyball club and become a better volleyball player today.